Get the Details on Alex's Campaign! This is a fantastic result for the Grey-Bruce-Owen Sound Greens! 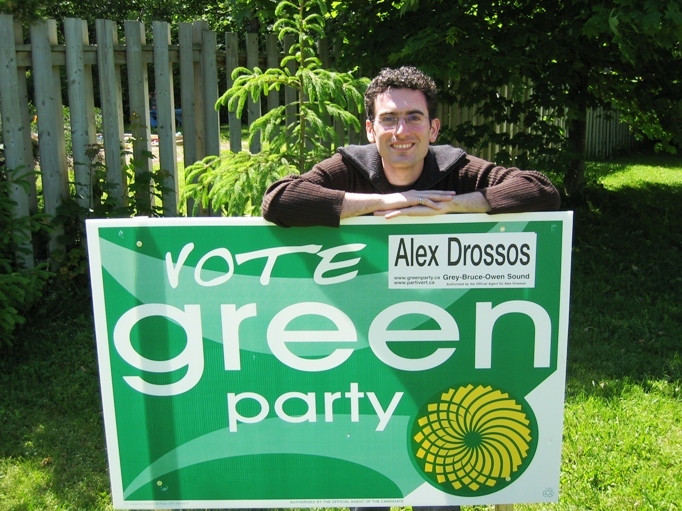 We finished right around the national average for the Green Party in this election, and almost tripled our numbers of votes over the last Ontario provincial election in the fall of 2003.